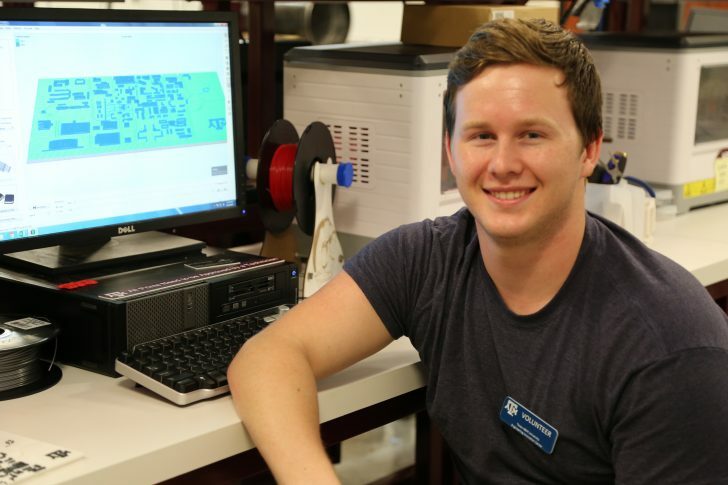 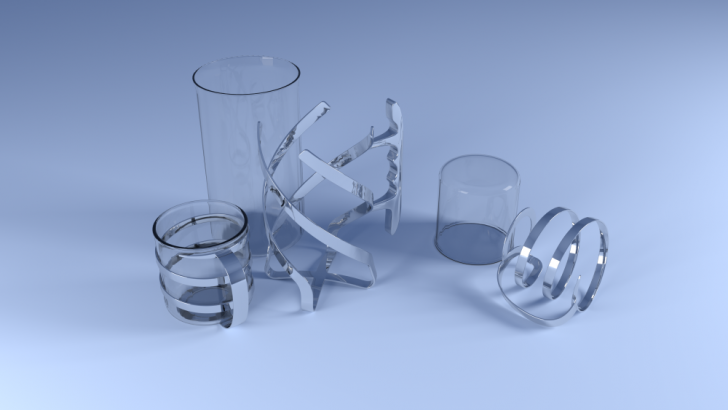 Read this Q&A with Benjamin Weir to learn more about his current portfolio of designs, his familiarity with SOLIDWORKS, and future projects he is working on. 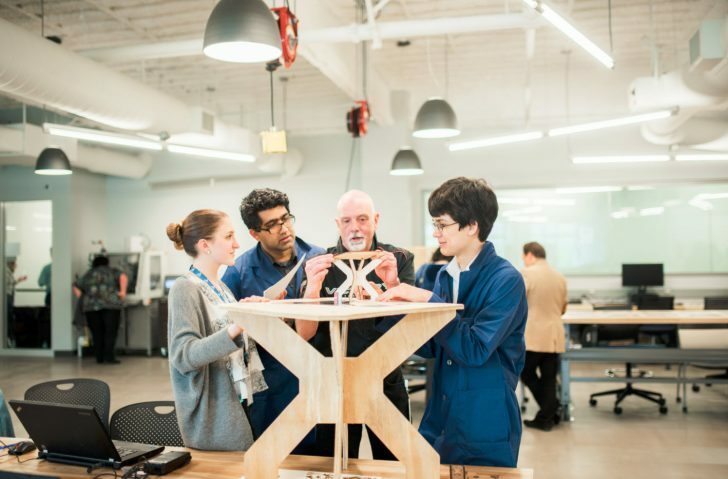 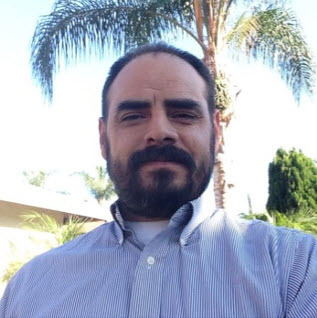 Read how Ernesto Mosqueda found his passion for SOLIDWORKS as an adult, which led him to change his profession and pursue design as a career. 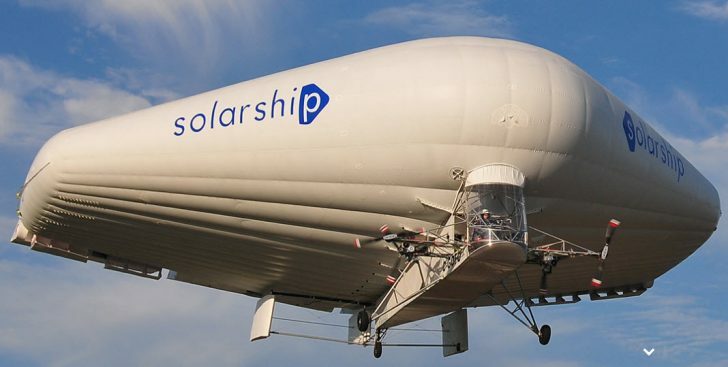 Read about how Solar Ship’s fleet of hybrid model airplanes are providing much needed cargo transport services to remote areas around the world.